The term “espionage” can be simply defined as the practice of spying for the purpose of obtaining classified information, and industrial espionage is increasing at an alarming rate due to the constant advancements in modern technology. 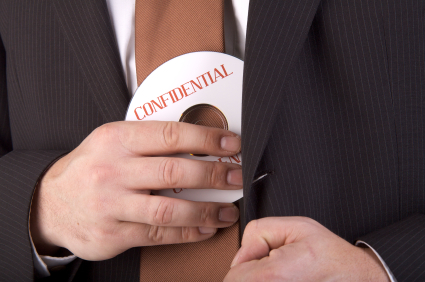 Your company’s key to success is possessing unique information that no outsider should know as well as confidential client information. However, you never know when your office could be bugged, i.e., infiltrated with covert listening devices and/or hidden surveillance cameras. Are there electronic devices in your boardroom, spying on company meetings? Or, are these devices watching the daily goings-on at your office and recording secret conversations? Are listening devices monitoring your internal and/or external phone lines? Is there spyware on your computers, trying to obtain client lists and trade secrets? Whether you live in New York, the industrial capital of the world, or any nearby area, it is best to ensure that your company’s information is safe rather than potentially facing the consequences of having that information publicized by someone who wishes you harm. 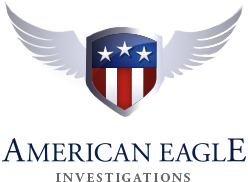 With our state-of-the-art debugging technology, American Eagle’s private investigators can perform bug sweeps in the fastest and most efficient way possible. We can also check your home or car! For more information on counter-surveillance or a free and confidential consultation, please do not hesitate to contact us at 212-344-8997. You can speak directly with our owner and private investigator Dan McBride.